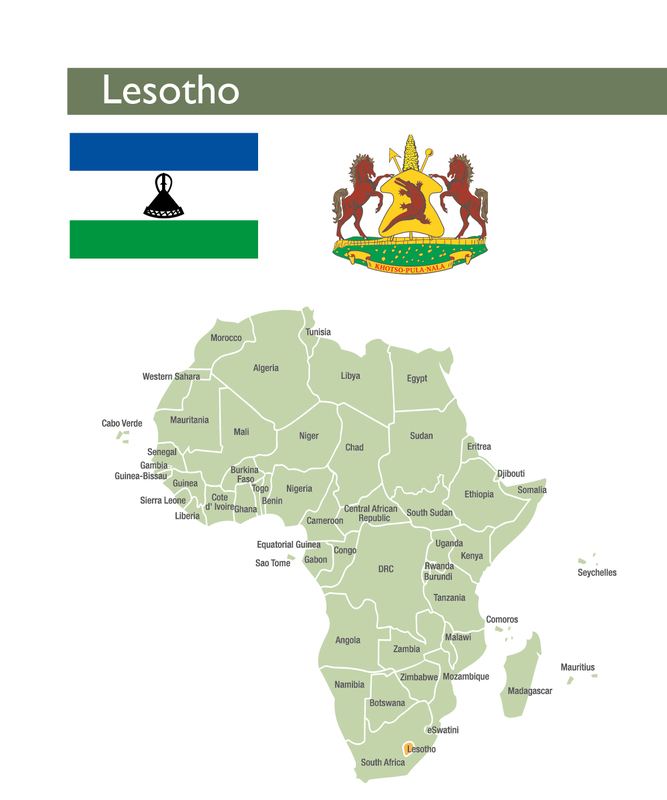 To download a pdf version of the full 2018 Lesotho country profile, click here. Lesotho is a mountainous, landlocked country surrounded by the Republic of South Africa, with an estimated population of 2 263 253 people in 2018. The population growth rate increased from 0.68 to 1.2 percent in 2016. Lesotho has a limited banking sector. Access to housing finance is mainly mortgage finance, with approximately 400 loans a year provided to borrowers who earn above LSL1 285 (US$900) a month. This sector is regulated by the Central Bank of Lesotho and is dominated by Standard Lesotho Bank Limited (SLB), First National Bank (FNB), Nedbank Lesotho and Lesotho Postbank (LPB). The Lesotho Housing Profile 2016 revealed that approximately 70 percent of Basotho households earn less than LSL1 000 (about US$ 70) a month. Housing to household expenditure ratio is 4:1. Seventy percent of the total urban housing stock in Lesotho is provided through the informal channels and rental affordability is estimated at 25 to 30 percent of household expenditure. Property markets are skewed towards potential buyers in the middle to high income category and only a few middle to high income earners rely on real-estate agents. The real-estate sector is not formally regulated, resulting in a lack of data and inflated prices. There is still an opportunity for property market investment due to the high levels of demand, particularly for the middle to higher income groups. The ongoing legislative and policy reforms coupled with the current developments, which are concentrated mostly in Maseru, leaves other districts open for investments in the housing sector. Microfinance institutions continue to increase the number of clients receiving housing microfinance services and this helps provide diversified innovative housing options targeted at lower income earners. Lesotho is a mountainous, landlocked country surrounded by the Republic of South Africa, with an estimated population of 2 263 253 people in 2018. The population growth rate increased from 0.68 to 1.2 percent in 2016. In 2016, 31.7 percent of the population lived in urban areas while 68.3 percent lived in the rural areas.The national household average size is estimated at 4.8 persons for rural areas and 3.4 persons in urban areas. The rural population stands at 1 590 277 and the urban population 68 5938 in 2018.The urbanisation rate of Lesotho is 3.5 percent a year. There are 10 main urban centres, namely Maseru City, Teyateyaneng (TY) Berea, Maputsoe Leribe, Hlotse Leribe, Botha-Bothe, Mafeteng, Mohales’hoek, Moyeni Quthing, Thaba-Tseka and Qachas’nek. The inflation rate in Lesotho was recorded at 2.90 percent in July 2018and is estimated to be 3.30 percent by the end of September, 2018.According to Trading Economics global models and analysts expectations, it is further estimated that inflation will stand at 3.10 percent in 12 months time.The GDP was US$2.30 billion in 2016 and increased to US$2.64 billion in 2017.The GDP growth rate was 2.40 percent in 2016 and 4.60 percent in 2017. This contributed to economic growth as a result of the following sectors as main conributors: agriculture, manufacturing, mining and quarrying. Other services and goods as well as taxes also contributed to Lesotho’s economy. The GDP per capita in 2017 was recorded at LSL18 612.45 (US$1 409.20). Lesotho’s overall fiscal position remained weak for most of 2017/18, with sporadic spikes of shortages in cash and foreign reserves. Government revenue is projected to be LSL845,7 million (US$59,3 million) below budget by the end of March 2018.The fiscal deficit is estimated at 5.7 percent of GDP for the fiscal year 2017/18, up from the budgeted 4.8 percent. Bureau of Statistics (2016). National Population and Housing Census. Trading Economics. Lesotho Inflation Rate – Forecast. https://tradingeconomics.com/lesotho/inflation-cpi/forecast/(Accessed 9 Sept 2018). International Monetary Fund (2017). IMF World Economic Outlook: Real GDP Growth. https://www.gfmag.com/global-data/country-data/lesotho-gdp/ (Accessed Sept 2018). Trading Economics (2017). Lesotho GDP Per Capita PPP. https://tradingeconomics/lesotho/gdp-per-capita/(Accessed July 2018). Dr. Moeketsi Majoro, Budget Speech to the Parliament of Lesotho for the 2018/19 Fiscal Year, 28 February 2018. Lesotho has a limited banking sector. 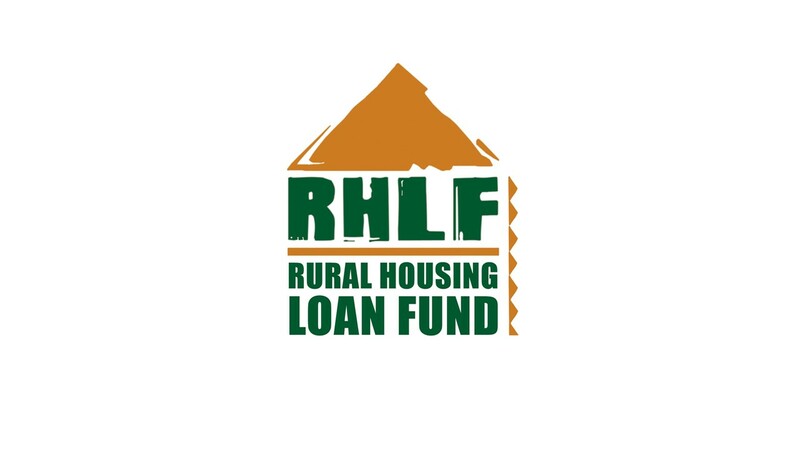 Access to housing finance is mainly mortgage finance, with approximately 400 loans a year provided to borrowers who earn above LSL1 285 (US$900) a month. This sector is regulated by the Central Bank of Lesotho and is dominated by Standard Lesotho Bank Limited (SLB), First National Bank (FNB), Nedbank Lesotho and Lesotho Postbank (LPB). Nedbank Lesotho has 10 main branches spread across the seven districts of Lesotho, four of which are based in Maseru District. Standard Bank has 16 branches throughout the country, with four in Maseru. LPB is the only bank that does not offer a mortgage finance product. Lesotho has an operational credit bureau system with approximately 137 000 individuals and 220 000 accounts registered in the bureau.Credit information enquiries, mostly by banks, have risen to 13 000 since the establishment of the bureau two years ago.The Lesotho ministerial cabinet is preparing legislation on the Secured Transaction Regime that would permit movable property to serve as collateral. (US$23 076).The total amount of home loans outstanding in 2018 is LSL208 915.45 (US$15 8153) and this represents 6.95 percent of the outstanding loans. It also offers pension-backed loans, but these are not recorded separately from normal loans. FNB Lesotho also offers home loans at an interest rate of 11.25 percent a year. Nedbank Lesotho offers home loans to purchase property. It requires a bond initiation fee of LSL5 700 (US$431.50) as a once-off cost for processing the home loan, occupational rent if the client moves in before the transfer date, and the bond registration costs. LPB provides financial services predominantly to the under-served Basotho in the urban areas and previously un-served rural population. LPB has 42 branches throughout the country and ATMs but it does not provide mortgages. There are 235 non-banking financial institutions, 51 active financial cooperatives, 11 insurance companies, four licensed asset managers, 30 licensed insurance brokers, 102 pension funds, and six collective investment schemes, including two money market funds. There are 29 registered micro lenders in Lesotho and it is estimated that there are an additional 50 microlenders that are not registered with the central bank. Among these micro lenders, there are only two that are providing housing-related loans in a specific housing portfolio and these are Lesana Financial Services and Letshego Financial Services. The average loan size given by Lesana Financial Services is Ls36 736.15 (US$2 781). The loans are payable at an interest rate of 21.5 percent for housing-related loans and 45 percent for other loans. The loan duration ranges from a year to over a period of 60 months. In 2018, there are 4 743 housing micro finance loans provided by Lesana Financial Services and its unsecured lending interest is 17.96 percent. Lebohang Rakotsoane (August 2016). 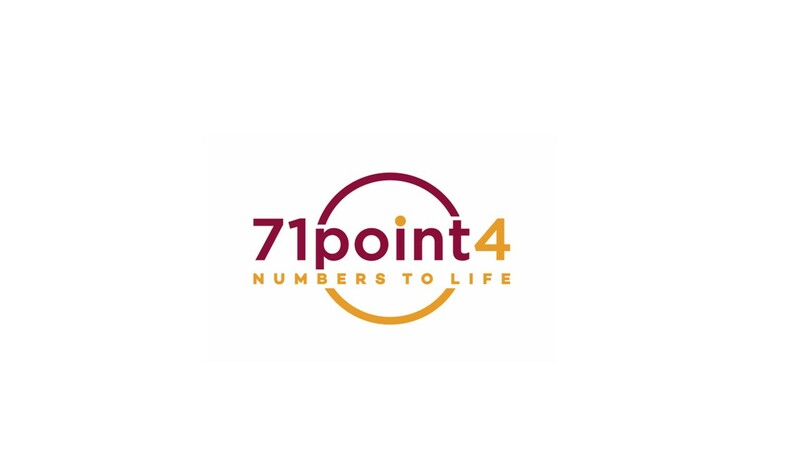 The Post Newsletter: Credit Bureau makes progress. http://www.thepost.co.ls/business/credit-bureau-makes-progress(Accessed June 2018). Information submitted from Standard Lesotho Bank from Business Department, July 2018. Auto Teller Machines placed at strategic public places as a convenient outlet to withdraw money. Interview with Compliance Manager, Lesana Financial Services, 25 July 2018. Lesotho is classified as one of the least developed countries globally; 40 percent of its total population is living below the international poverty line of LSL15.20 (US$1.25) a day.Above 20 percent of the population is at risk of multidimensional poverty, HIV/AIDS, hunger, and unemployment.The unemployment rate remains very high and is estimated at 28.1 percent of the economically active population aged 15 years and above. The Lesotho Housing Profile 2016 revealed that approximately 70 percent of Basotho households earn less than LSL1 000 (about US$ 70) a month.housing to household expenditure ratio is 4:1. Seventy percent of the total urban housing stock in Lesotho is provided through the informal channels and rental affordability is estimated at 25 to 30 percent of household expenditure.Therefore, urban households can afford to occupy just a single room and pay between LSL208 (US$14.59) to LSL250 (US$17.54) a month for rent.A significant number of Basotho people cannot afford to buy formally developed houses despite the 17 percent of Basotho earning a salary in the formal market, as the average loan size provided by Standard Lesotho Bank is US$23 076 or LSL328 833. In Lesotho the price of the cheapest newly built house by a formal developer or contractor is LSL193 059.55 (US$14 615). The average rental price is LSL2 575.90 (US$195) a month. Only middle and high income earners can afford this type of a house, which is normally a two-bedroomed house with an average size of 40m2. The minimum plot size according to 1990 Lesotho Planning Standards is 375m2and at the current land market prices, plots are sold at Ls100 (US$7.57) a square metre. This remains unaffordable for most low income Basotho. Notwithstanding all these challenges, Basotho still rely on social networks and inheritance to own property with a small percentage, 23 percent, living in houses they financed through bank loans. Some build their homes themselves while others live in homes that they have inherited. World Population Review. Lesotho Population (2018). https://worldpopulationreview.com/country/lesotho-population/Accessed 9 Sept 2018). Central Bank of Lesotho (March 2016). Quarterly Review. United Nations Human Settlement Programme, UN—Habitat (2015). Lesotho Housing Profile. Ministry of Local Government and Chieftainship (2016). Lesotho Housing Policy Draft. Pg. 7. Although the right to adequate housing is reflected in the Constitution of Lesotho, the government has not yet fulfilled its mandate to facilitate the realization of this right. The Lesotho Housing Profile (2015) estimated that a total of 99000 dwellings (or 170000 rooms) will have to be constructed by 2025 to meet the demand for housing in Lesotho. An estimated 5 200 dwellings or 9000 rooms a year are needed to meet the annual urban housing demand.This is largely because of urban migration, new household formations, overcrowding and a largely obsolete housing stock. According to the UN-Habitat definition of a slum, almost 68 percent of Lesotho households live in slum conditions. Lesotho Housing and Land Development Corporation (LHLDC) is a government parastatal mandated to deliver formal housing in Lesotho. The LHLDC has taken a phased approach to housing delivery. Maseru South West (MASOWE) Project Phase I and II was implemented between 2000 and 2010. MASOWE Phase III was implemented between 2010 and 2016 where only 34 houses were built and sold between 2010 and 2016. In MASOWE IV, LHLDC had 448 residential plots with 189 earmarked for low income housing. The average plot size of these units was 450m2. An additional 227 were earmarked for middle to high income housing with plot sizes ranging from 700m2to 800m2. LHDC also faces challenges of adequate housing finance to be able to execute its housing mandate effectively and satisfactorily. There was an additional 17 two-bedroom housing project in Linakotseng that was initiated by the Ministry of Local Government and Chieftainship as a low income housing project and later transferred to LHLDC in 2015. All 17 houses have been sold out between 2017 and 2018. LHLDC also provides rental for middle income households at an average of US$343.16, and US$480.42 for high income households. The Maseru Municipal Council (MMC) is responsible for planning and allocating land within the designated city boundaries and for housing development in public-private partnerships (PPP). In 2017, MMC sold out serviced sites for the high income earners in the inner city of Maseru at Ls250 (US$19.04) a square meter. Plot sizes were 40m2and 30m2at Matala Phase II and sold at a price of Ls150 (US$11.42) a square metre. These were primarily targeted at middle income households. Low income buyers have also been considered. The provision of 36 plots selling at Ls60 (US$4.57) a square metre located at Khubelu area provides an opportunity for low income households who intend on constructing incrementally over time. There is a booming market for private housing developers to do satellite town housing developments in partnership with the MMC. This includes a pipeline housing development currently under negotiation, called “MORERO City Development: Sustainable Infrastructure for a better future”. 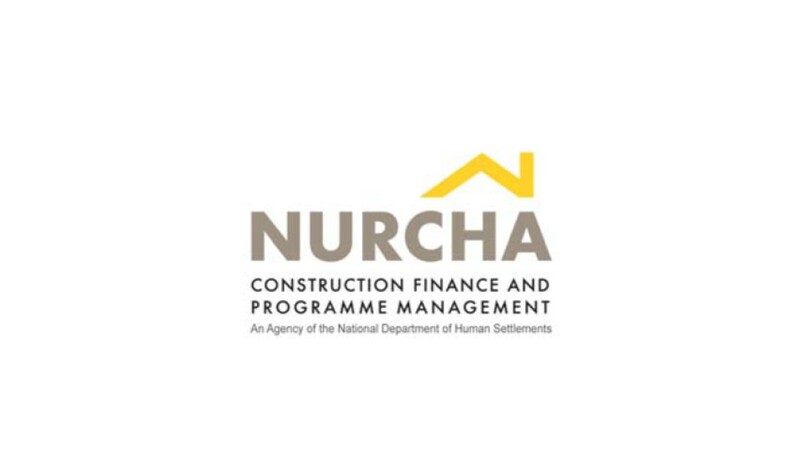 The aim of this new housing project is to provide a mixed-use development located in the South West of Maseru, 5km from the Maseru City Centre. The project will require 400ha of land for residential housing, office space and education facilities.The development will also include a retail complex, hotel and sport facilities. The project is meant to be delivered over a four-year period. 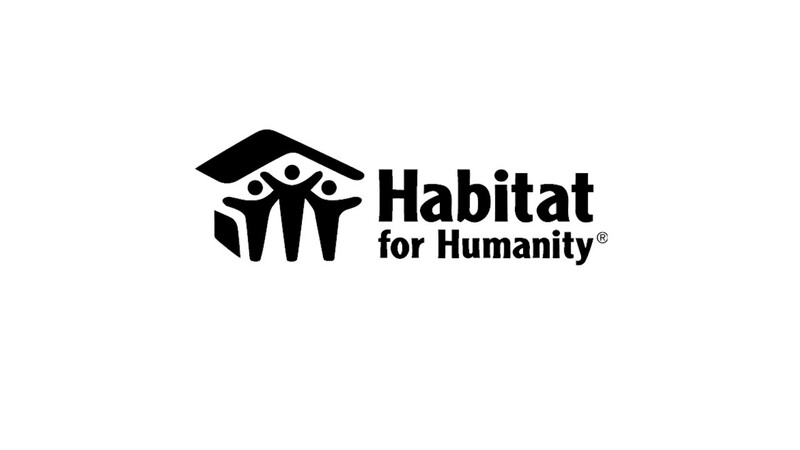 To date, the NGO Habitat for Humanity has helped 2 724 households with various housing solutions. Between July 2016 and June 2017, 70 two-room houses with pit latrines were built for vulnerable households in the country. From July 2017 to June 2018, an additional 50 pit latrines and two-room houses of 25.92m2were constructed.Most of the houses provided under Habitat for Humanity Lesotho are 100 percent subsidised. The NGO is the only one working in the housing sector in Lesotho. Private Housing Developers in Lesotho include Matekane Group of Companies (MGC) Properties, Lesotho Housing and Land Development Corporation, Creative Properties, Green City Construction and Property Developers, with developments such as the Bridge Estate Rental, Masowe 3 Rental, Thetsane West Rental, New Office Park Masowe, New Development 1 Phuthiatsana River Type A & B and Caledon River Estate New Residential Development. Growth in the construction sector is estimated at 1 percent a year and contributes approximately 9 percent of GDP. MGC Properties has built 20 three-bedroom luxury houses at Mpilo Estate. The price per unit ranges from LSL1.8 million to LSL2.5 million (US$137 090 to US$190 403). Sigma Construction and Property Development has developed low, middle, and high income residential houses (both detached and multi-family) in Mabote, Khubetsoana, MASOWE II and III. Their housing stock for sale caters for middle to high income buyers only and ranges from LSL650 000 (US$44 610) to LSL950 000 (US$65 199) and LSL1.5 million (US$102 947) to LSL3.5 million (US$240 210) respectively. It also caters for low income renters, with rentals ranging from LSL1 800 (US$123) to LSL2 500 (US$171); LSL5 000 (US$343) to LSL10 000 (US$686) for middle income and LSL15 000 (US$1 029) to LSL25 000 (US$1 715) for high income categories. The cost of a standard 50kg bag of cement in July 2018 was LSL84.84 (US$6.38) at factory warehouses and LSLs100.00 (US$7.52) at the retail outlets. UN-Habitat (2015). Lesotho Housing Profile. https://unhabitat.org/lesotho-urban-housing-profilePg. 52. Lerotholi, David (2018). MORERO City Development Holdings (PTY) Ltd.
Habitat for Humanity Lesotho (June 2018). Global Matrix Tool(GMT) Report. Ministry of Local Government and Chieftainship (April 2018). National Housing Policy: Implementation Strategy 2018-2022. The Real Estate and Property markets have recently made use of technologies like website marketing for house rental and sale. MyProperty Real Estate and Property is helping house buyers and renters to find the best and cheapest properties for rent or for sale in Lesotho, both from private sellers or real estate brokers and agents. MyProperty.co.ls uses new technologies to offer the best rates in the country from Maseru to Mafeteng, Pitseng and other parts of the country. It offers various types of properties from apartments, houses, condominiums to plots of land for sale. Lesotho has a dynamic land tenure system, characterised by both the customary and statutory land tenure systems. The type of land tenure rights that exist in Lesotho comprise Leasehold, Form C and Title Deed. The 2016 Population and Housing Census (PHC) Report revealed that 16 percent of the population has lease rights; 41 percenthas Form C rights, 4 percent has Title Deed and 27 percent and 12 percentrepresents other and none of the above. This implies that only 61 percent of Basotho have land rights documents. The land legislative and institutional reforms that took place In Lesotho in 2010 supported the establishment of the Land Administration Authority (LAA) and the adoption of the new Land Act 2010, which brought significant improvement in the land sector. It helped speed up the processing of land leases, which improved revenue collection through efficient land billing and collection systems such as land taxes. The LAA has reduced costs and time of registering title by large margins. The registering of titles, which used to take between six and 10 years, now takes 11 days, with a ninety-year lease issued in a month. In 2018, 76581 leases have been issued and registered with the office of the Register of Deeds at Land Administration Authority. With the support of the World Bank and the Private Sector Competitiveness and Economic Diversification Project, government has improved the construction permit process by moving from manual to electronic and automated systems, reducing the time and cost of issuing the permits. Dr. Gaynor Paradza (June 2018). The Draft Lesotho Baseline on Women’s Access to Land: Research Summary and Recommendations Note. The Maseru Urban Planning and Transportation Study was prepared as a step towards developing an urban policy and structure plan for the City of Maseru and toinform the development of a National Spatial Development Framework. The goals and objectives of this study will provide adequate and varied housing solutions and choices, especially affordable serviced housing, to meet existing and projected needs.With the current urbanization rate, these frameworks will be important in guiding the spatial distribution of people, resources, and the use and consumption of land. The Maseru Master Plan Readiness Study that was started in 2015 was completed in 2018. This will provide guiding principles for Maseru urban management systems, especially in enhancing municipal finance and real estate development. It will also aid the implementation of housing and neighbourhood development, and will serve as a road map for urban implementation and as a tool for integration of urbanization across all departments. Promote densification/through zoning and infill development in the inner areas of all urban centres in Lesotho, in which the public sector owns extensive land, but under extremely low-density development. This will make housing more affordable by cutting capital costs and bringing people closer to infrastructure and other services. Review, update and adopt the regulatory framework for urban development in the country. Develop new frameworks, including the National Urban Policy and the National Spatial Development Framework. Adopt: Sectional Title Bill, Maseru Urban Planning and Transport Study for the City of Maseru. Review: Development Control Code 1989, Planning standards 1990. Lesotho has been given the privilege to chair the Sub-Committee on Human Settlement and Urban Development (HUD) of the African Union Specialized Technical Committee no.8 on Public Service, Local Government, Urban Development and Decentralization (AU-STC no.8). This opportunity will help Lesotho to implement the Harmonized Implementation Framework for the New Urban Agenda, which was adopted in Quito, Ecuador in October 2016. The framework highlights the synergies of the New Urban Agenda with other international commitments such as the Sustainable Development Goals, particularly Goal 11, and the 2036 African Agenda Goals. Ministry of Local Government and Chieftainship (2018). National Housing Implementation Strategy – 2018-2022. Maseru City Council (2017). Maseru Urban Planning and Transportation Study. There is still an opportunity for property market investment due to the high levels of demand, particularly for the middle to higher income groups. Quite a number of different property developments have been advertised for various housing options in 2018.The most popular one is MyProperty for Real Estate and Property for sale and rent. In 2018, it had 245 units for rent and 331 for sale across the whole country that it advertised on its website. The ongoing legislative and policy reforms coupled with the current developments, which are concentrated mostly in Maseru, leaves other districts open for investments in the housing sector. Microfinance institutions continue to increase the number of clients receiving housing microfinance services and this helps provide diversified innovative housing options targeted at lower income earners. As a result of the implementation of the Private Sector Competitiveness and Economic Diversification Project initiative, the number of days required to register a company decreased from 28 to seven.Additionally, the number of days required to obtain an industrial license decreased from 35 to five days, and the turn-around time for a trade licence was reduced to 15 days from 30-50 days. According to the latest World Bank annual rating, Lesotho is ranked 104 in 2017 among 190 economies in the ease of doing business. Progress made in addressing land allocation and management weaknesses highlighted previously helped to reduce the number of days taken from 30 to 11 days for acquiring a land lease from date of submission, as well as five days to register a deed. The number of land transactions recorded has increased tremendously in 2017 which will facilitate various development initiatives on the pieces of land by the land owners, including housing development. This also increases investment opportunities as commercial banks accept land lease as collateral for loans. An approval of Sectional Titles will create opportunities in property ownership as it enables separate ownership of a section or sections of a building. Apartments can therefore, be owner occupied. Processes to review the 1980 Town and Country Planning Act, which is aimed at promoting orderly development of land in urban areas, are under way. The review document will pave way to the establishment of planning boards, declare planning areas and set out procedures for the preparation of physical plans which will create opportunities for acquisition of planned sites for development in an efficient manner. Land Administration Authority Audit Report (2016/17), Ministry of Local Government and Chieftainship. The World Bank- Doing Business. (2018). Ease of Doing Business in Lesotho. Central Intelligence Agency (CIA) World Factbook (Jan 2018). Lesotho Population below poverty line. 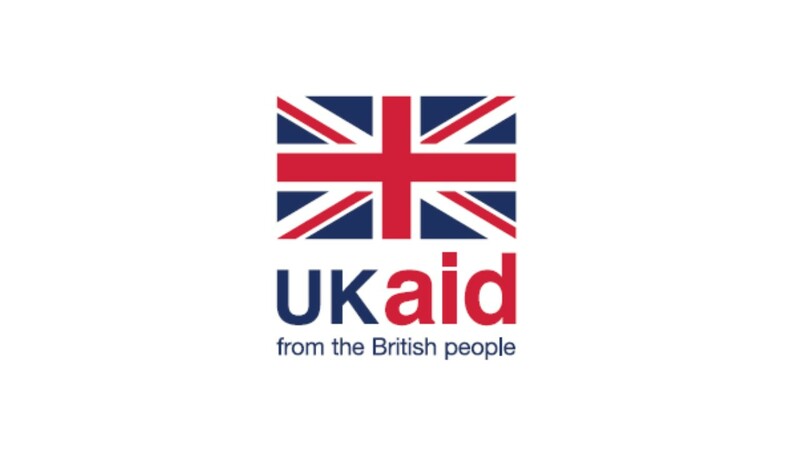 https://www.indexmundi.com/lesotho/(Accessed July 2018). Lesotho Bureau of Statistics (BOS). Lesotho Inflation Rate (April 2018). https://www.tradingeconomics.com/lesotho/inflation-cpi/forecast/(Accessed 3 Sept 2018). Mabaleha, Rethabile (2018). Public Relations and Marketing Department. Standard Lesotho Bank. July 2018. Majale, Dr. Michael (April 2018). United Nations Human Settlements Programme (UN-Habitat). National Housing Implementation Strategy 2018-2022. Matsoso, Manthatisi (2018). Interview with Compliance Manager, Lesana Financial Services, 25 July 2018. Ministry of Local Government and Chieftainship (2016). Land Administration Authority Audit Report (2016/17). Mpaki, Bereng. (January 2017). Credit Bureau expands to corporates. https://www.lestimes.com/credit_bureau-expands-to-corporates(Accessed July 2018). Myproperty. Real Estate and Property in Lesotho. https://www.myproperty.co.ls/(Accessed July 2018). Paradza, Dr. Gaynor (July 2018). Women’s Access to Land and Housing in Lesotho. Unpublished research report undertaken for Habitat for Humanity Lesotho. Sephoso Tankiso. Land Administration Authority Newsletter: MOBU News/Volume 6.Issue 1, 2018: Women Access to Land Economic Emancipation. Presented at 2017 Conference on Land Policy in Africa held in Addis Ababa, Ethiopia. Tipple, Graham (2015). United Nations Human Settlements Programme (UN-Habitat). (October 2015), Lesotho Housing Profile. United Nations Fund (Nov 2016). UNFPA 6thCountry Programme Evaluation: Kingdom of Lesotho 2013-2017. Pg.75. United Nations Population Fund (July 2018). Lesotho Population 2018: Demographics, Maps and Graphs. (2018). https://worldpopulationreview.com/countries/lesotho-population(Accessed 3 Sept 2018).